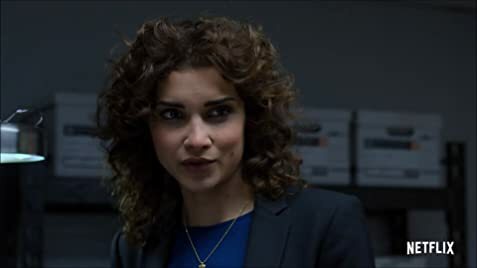 How much of Amber Rose Revah's work have you seen? Her father is Kenyan Indian and her mother's parents were Polish Jews, from Szczecin and Krakow. 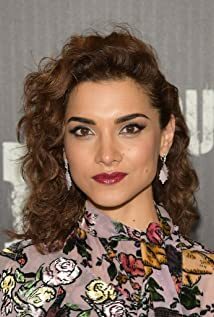 In her career, she has played more than ten different nationalities.